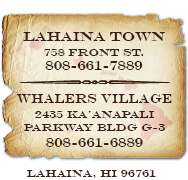 Conveniently located in both historic Old Lahaina Town and Whalers Village, Whalers Fine Jewelry carries Hawaiian Heirloom jewelry, fashionable diamond jewelry, and fine Swiss-made watches. Locally owned and operated, we sell only the finest, most luxurious jewelry and offer a wide selection of high quality brands. We have Breitling, Tag Heuer, Raymond Weil's, Gucci, and Hamilton watches. 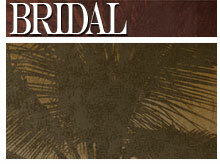 We carry Pandora, Charriol, Rhonda Faber Green, Le Vian, Tacori, and Allison-Kaufman jewelry. 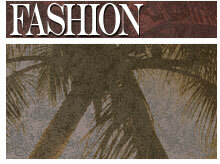 On our website, you can view a select assortment of our fine jewelry. 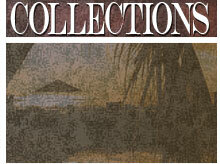 To see our complete selection of fine merchandise, come visit one of our stores.